Walt Trandum is tired of legislative gridlock, and is willing to give a super majority of Democrats a chance. 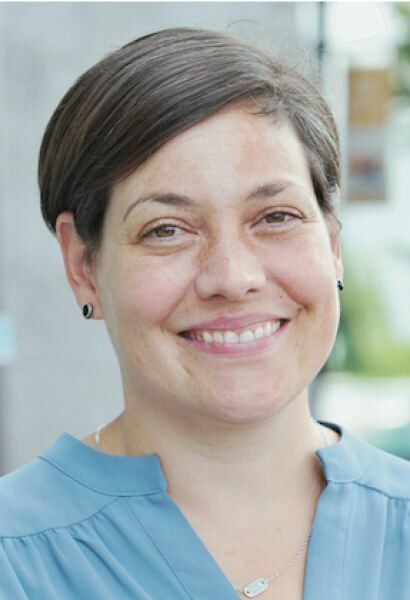 One of the arguments against electing Democratic candidate Anna Williams as our next state representative is that she would give the Democrats a super majority in the house. The Democrats have an excellent candidate in Williams. With myriad problems facing area voters today, why not take this opportunity and give functional government a try? Let's give the Democrats their "super-majority" in the Oregon House with the expectation that they will start effectively addressing the state's many problems. Let's elect Anna Williams as our next District 52 state representative.